Our skincare specialist Katherine Taylor will conduct an in-depth consultation with you to determine the current health of your skin, understand your concerns and determine what results you would like to achieve. Katherine will then create you a bespoke package tailored to your needs to help you create wedding ready flawless skin. Do you have enough time before the big day? Preparation is obviously key therefore the more time we have before the big day the better, so we advise that as soon as you get in engaged, book your consultation and let’s start working together. However, we do have a range of packages working from 12 months to just 6 weeks to get your skin in the best shape possible. See below for a list of some of our most popular packages. 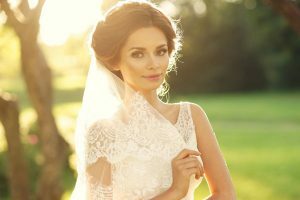 What are our essential wedding skincare tips? Where is the SkinGym clinic ?